A comprehensive biomechanical study discovered that the real secret of the golf swing is the Flat Spot Principle. Simply, this is when your clubface and clubhead are working together during the impact phase of the swing. When you achieve this you get an immediate mental and physical advantage in your swing. Cameron's Swing Trainer is the only device on the planet that has been specifically created to help you achieve the ideal Flat Spot. A deeper look into golf coaching and why many struggle to play anywhere near to their full potential. 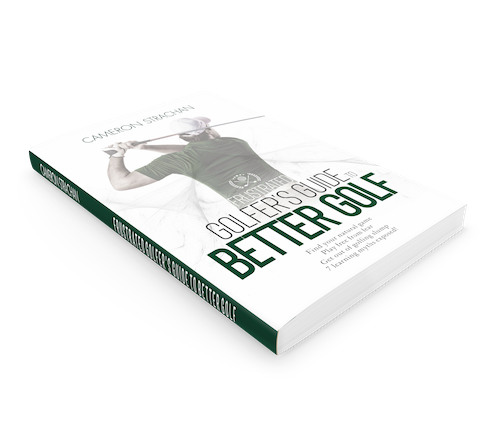 Also offers practical ways for any golf coach or student of the game to make significant and permanent change. Get the full training course on how you can simplify and master your putting game. 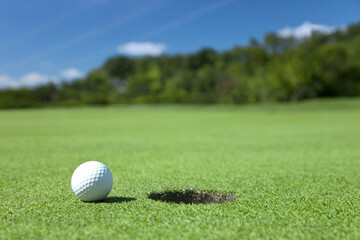 This advanced training course can help you putt with more confidence, eliminate fear on the greens and ultimately allow you to take no more than 30 putts per round. Instant access. This book offers a brilliant introduction into natural and automatic learning. Discover the 7 common mistakes holding all golfers back. And better still, you'll learn the counter-intuitive steps to playing your most consistent golf. 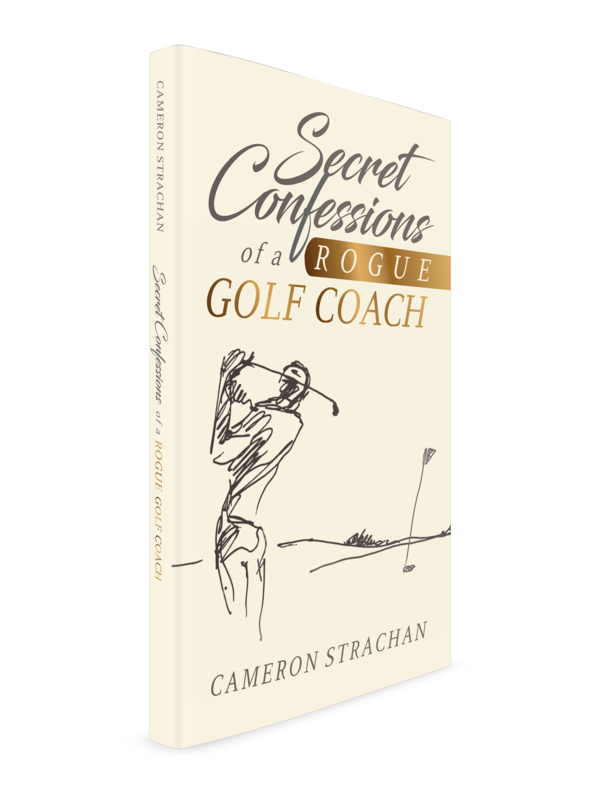 Ideal starting point for any golfer ready to explore the magic of natural learning and peak performance. You're about to discover the truly simple, yet profound, way of unleashing a longer, straighter and most consistent golf drive. This mini-course takes you through natural learning at its best. If you can't enhance your drive with this groundbreaking information, you're not human! Results can happen fast, oftentimes you'll get a surge of confidence and power by your next game out. 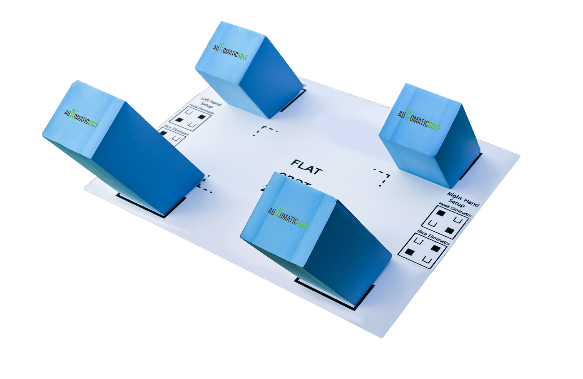 Get your hands on this super simple putting system book that is the launchpad to better putting. Sink more putts, walk onto the green with more confidence and lose those putting yips. 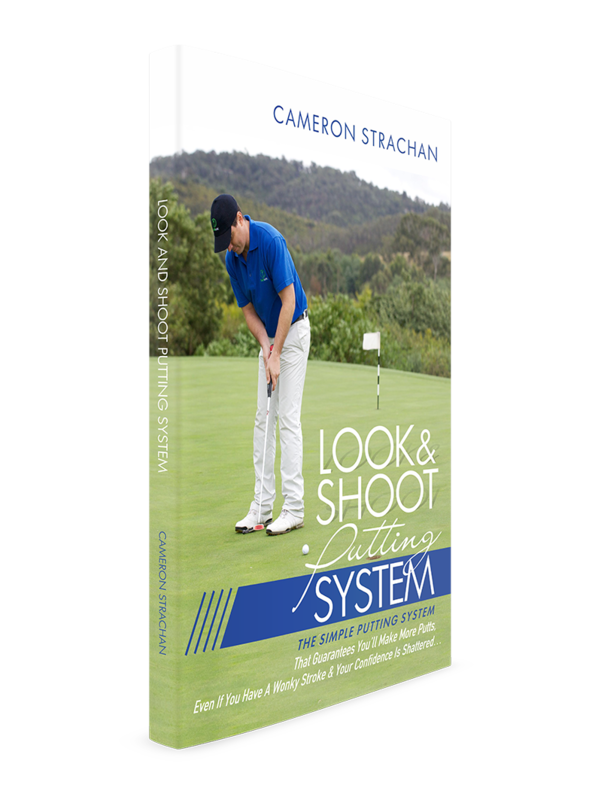 Based on the amazing system taught to the world's best putter. Ships everywhere! 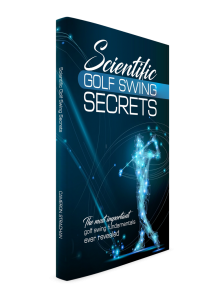 Get your hands on the biomechanical optimised scientific secrets of the golf swing. 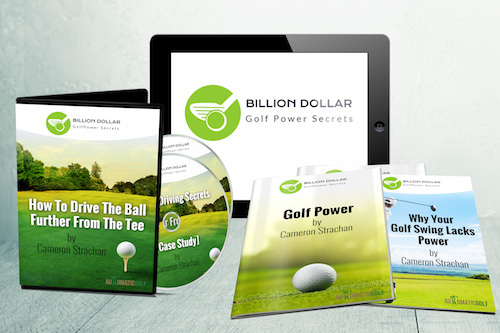 Translated into simple "golf speak", these fundamentals will simplify your golf swing, give you more power and unlock the mysteries of the golf swing. 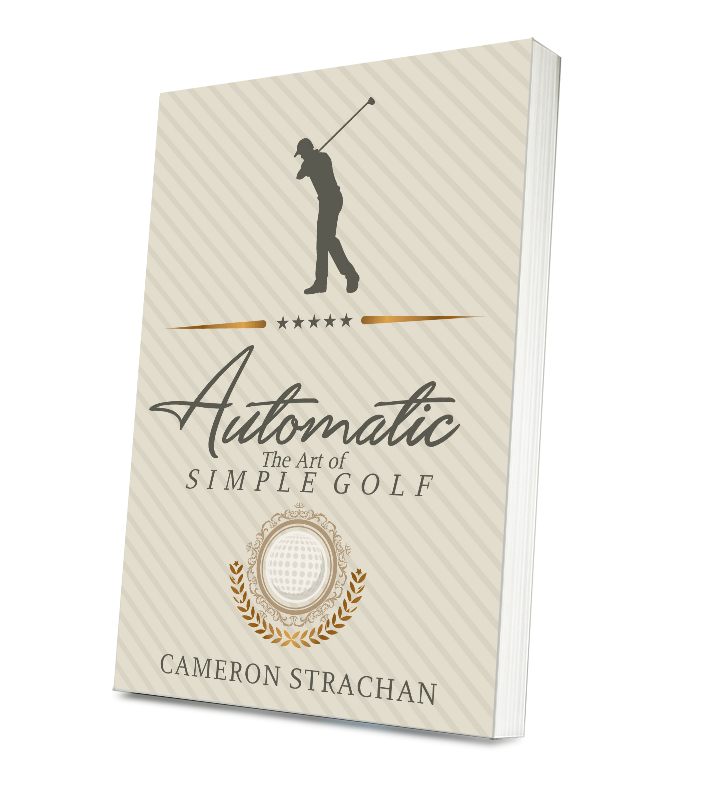 This is the bible of Automatic Golf and is a physical item that is shipped straight to your door.